Sadly, 27th May 2014, graphic design legend Massimo Vignelli passed away at the age of 83. 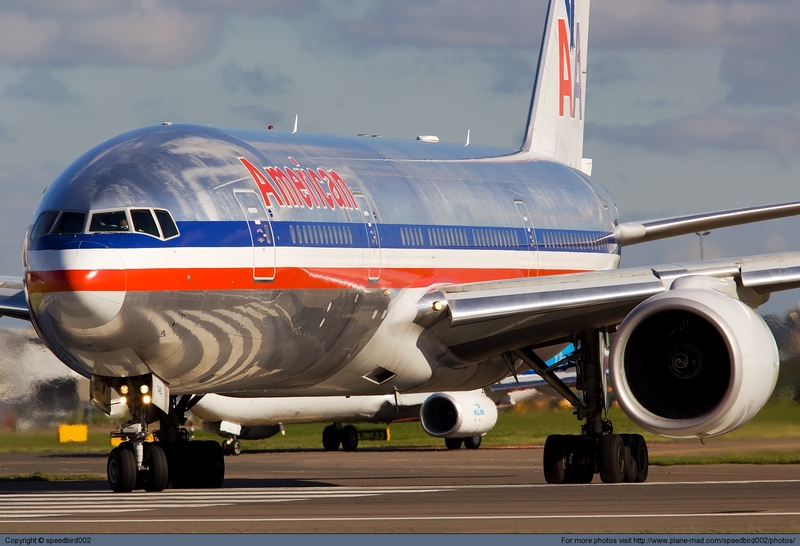 The Italian born designer is most famous for his work designing the New York Subway map & signage as well as the graphic design of the infamous American Airlines identity that only until recently was one of the most iconic aircraft liveries in the world. Massimo and his wife Lella Vignelli, moved to America in 1966 from their roots in Milan. Massimo lived in New York and started the New York branch of a new company, Unimark, which fast became one of the largest design firms in the world. Massimo Vignelli worked in a wide variety of areas, including interior design, environmental design, package design, graphic design, furniture design, and product design. In 1971, Massimo resigned from Unimark, parting ways due to the dilution of the original vision the company had. On departure he opened Vignelli Associates with his wife. His clients at Vignelli Associates have included high-profile companies such as IBM, Knoll, Bloomingdale’s and of course American Airlines, although he’s commonly renowned for stating the ‘Eagle’ wasn’t his idea. Most recently he updated his New York City map, whilst retaining the simplistic and beautifully graphic layout. His clear simplistic and modernist style became iconic for aspiring designers, and his love for clean typography and simple understated graphic touches are still sought after and replicated even by today’s designers. Our thoughts go out to his friends and family, and from everyone at TheDesignAir, he will be sadly missed, as his work was truly loved by all of us. He also has a pdf book on his company’s website, that is well worth a read for any designer. R.I.P. 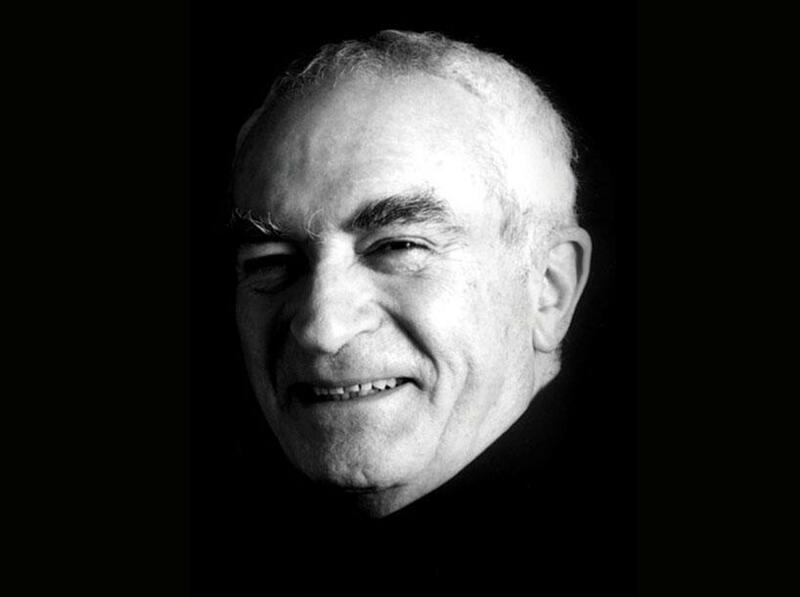 Massimo Vignelli. 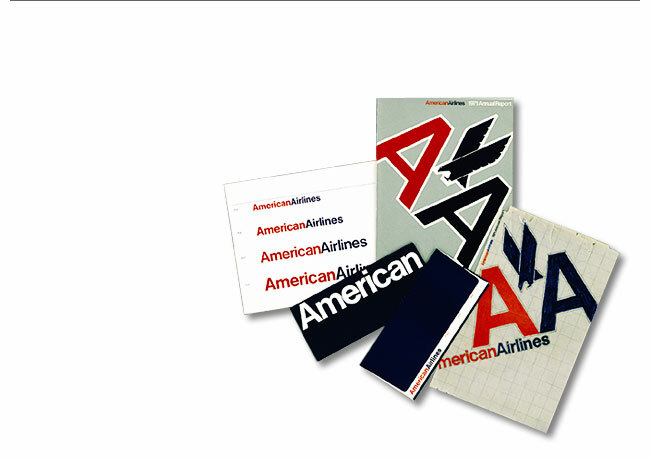 “infamous American Airlines identity”… Why is it infamous? also “simplistic and modernist style” Simplistic suggests it was actually moronic. Don’t you mean simple? Sorry to play English teacher on you, but your poor choice of words weakens an otherwise interesting commentary.